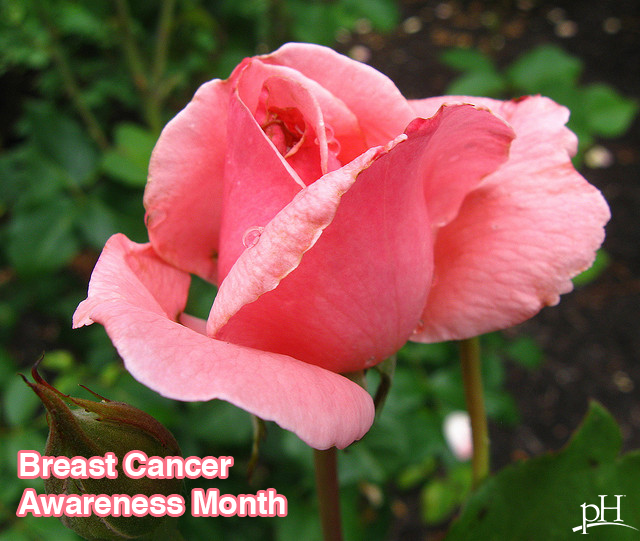 Breast cancer is the second leading cause of death in women in the United States. It will affect one in eight women in their lifetime. About 5-10 percent of breast cancers are hereditary. But the good news is that tests can determine whether a woman has inherited the mutated genes, BRCA1 and BRCA2, which cause breast cancer. This testing is important because nearly 10 percent of women under the age of 40 with breast cancer have this mutation. Women who carry this mutation usually have a first- or second-degree relative who had premenopausal breast cancer or ovarian cancer at any age. A woman with a BRCA1 gene has an 87 percent risk of developing breast cancer and a 44 percent risk of developing ovarian cancer by the time she is 70. The risk for women with a BRCA2 gene mutation is estimated at 84 percent for breast cancer and 27 percent for ovarian cancer. When actress Angelina Jolie tested positive for one of these markers, she opted to be proactive and remove the possible source of cancer. She chose to publicly share her decision to undergo a preventive double mastectomy, leading to a surge in breast cancer testing (“the Angelina Jolie Effect”). So who should be tested for this gene marker? The BRCA1 gene was the first to be mapped, and BRCA2 followed it shortly after. These mutations have also been associated with increased risks for other cancers such as prostate, gallbladder and bile duct cancers. Consider how you can be proactive and talk to your doctor or pH health care professionals about appropriate tests based on your risk factors and family history. Remember, the earlier a disease is diagnosed, the more likely it is that it can be cured or successfully managed. Managing a disease, especially early in its course, may prevent or delay serious complications.